Keep your plumbing system functioning properly with products from H&M. 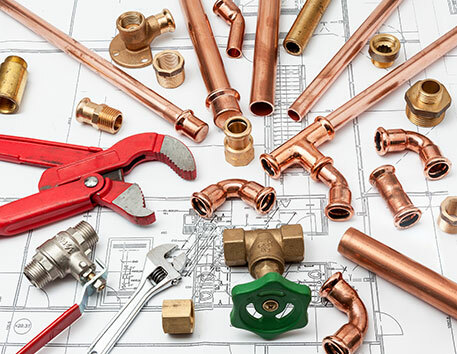 Our store offers a full range of plumbing supplies at great prices. From rough-in supplies to Moen fixtures, we have it all. Our sales team is always ready to help you find everything you need. H&M is your one-stop shop for kitchen and bathroom upgrades. We have sinks and other fixtures in a variety of great designs. We also carry Richmond water heaters in a range of sizes.